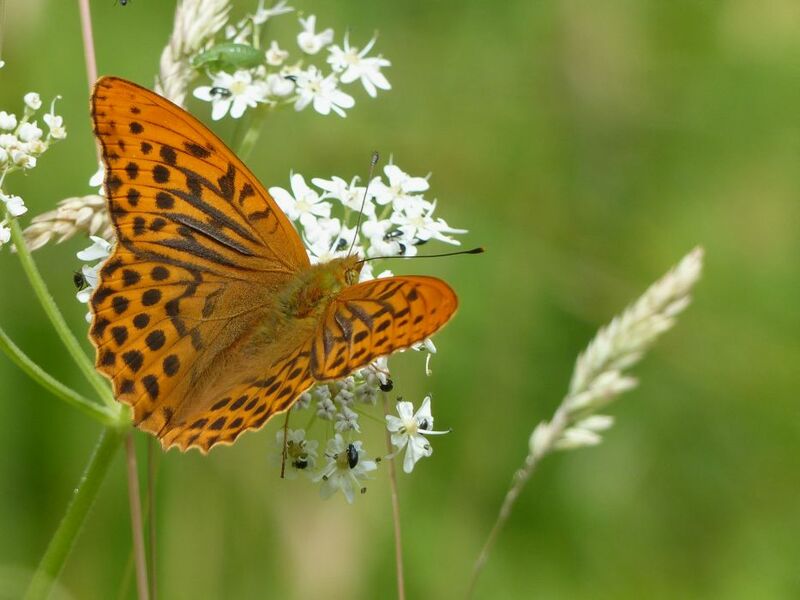 One of the UK’s largest recycling and renewable energy companies, Viridor, is collaborating with international conservation organisation Plantlife, to help save endangered UK wild flowers. The Natural Capital pilot project, launched during #GlobalGoals Week, aims to increase the populations of meadow clary, a rare flower which needs help to prevent it disappearing, as its natural ecosystem has been lost. The flower species is now found as a native population at twenty-one locations in the UK. This entry was posted in News on 26/10/2016 by admin.